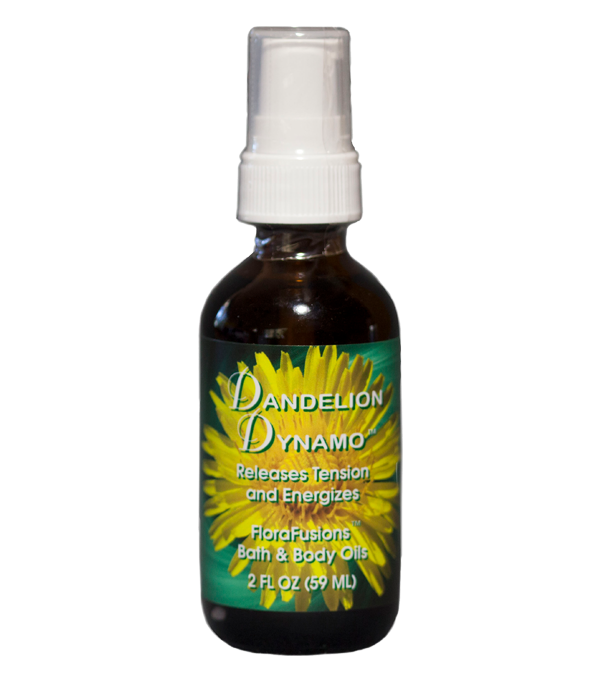 Dandelion Dynamo is an excellent tonic for the spring season, but is also an important year-round formula for balancing the spring-like forces in their body and soul. 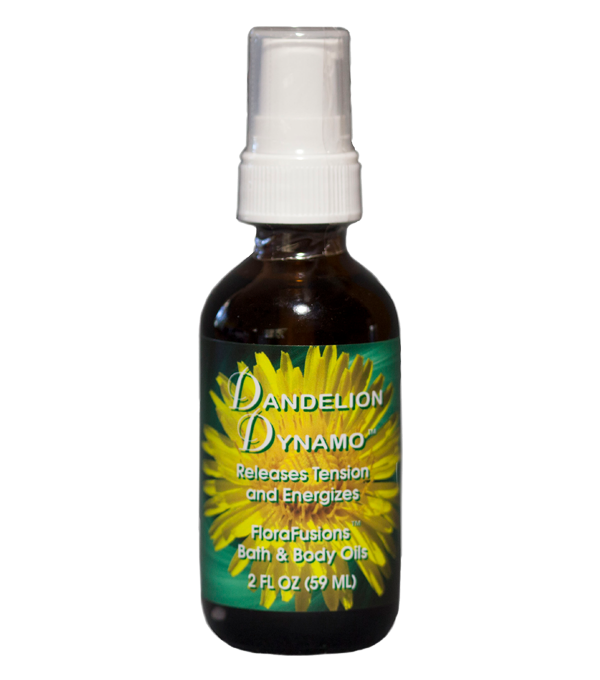 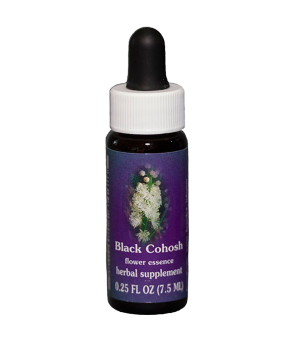 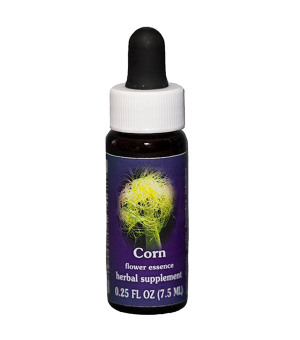 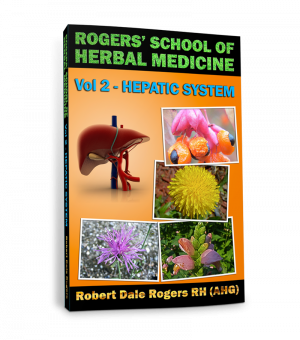 For those who tend toward an overly phlegmatic or lethargic condition, Dandelion Dynamo cuts through many forms of congestion and contraction in the body. 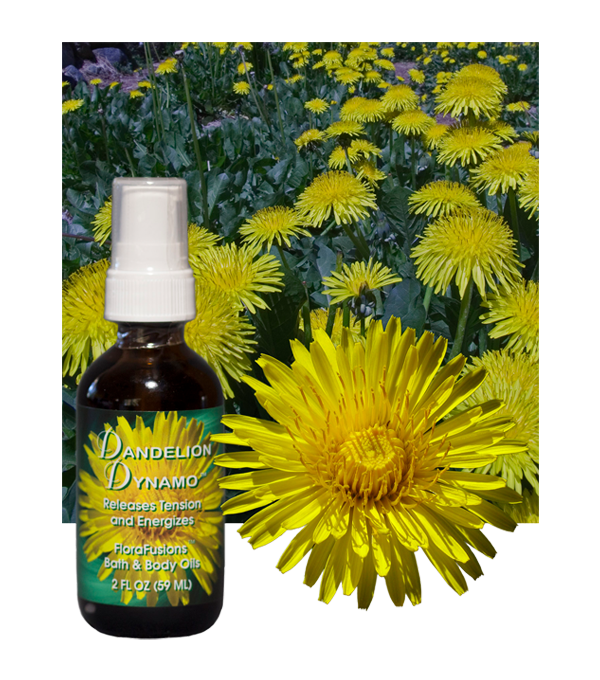 Dandelion Dynamo can also benefit those individuals with too much intensity and activity, tending to over-schedule and over-plan their lives. 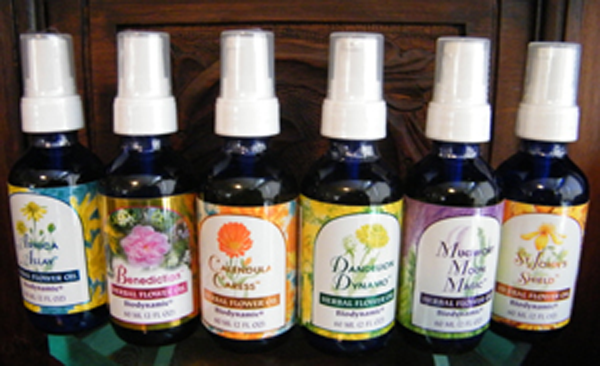 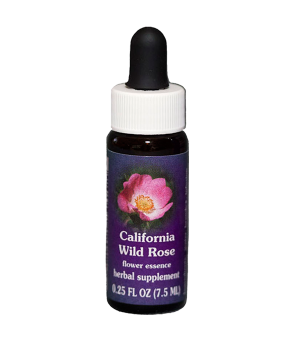 Because these mental, “air” forces are out of touch with the metabolism, the head, neck and shoulders are particularly subject to stress and chronic patterns of tension. 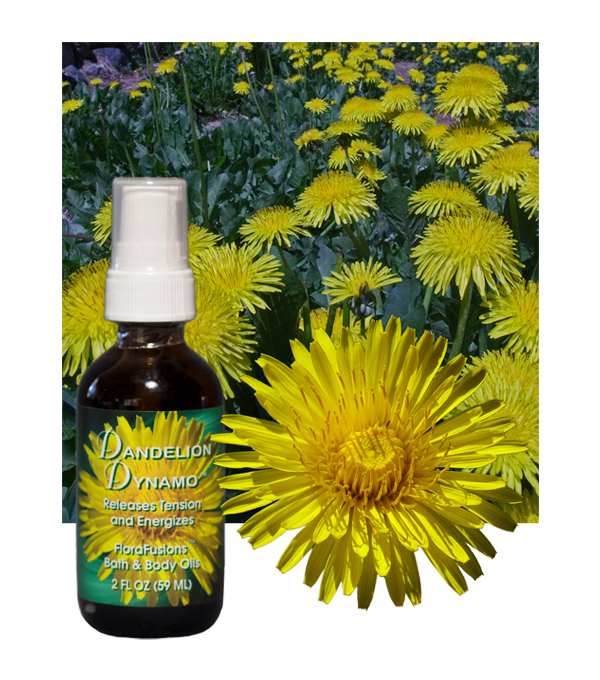 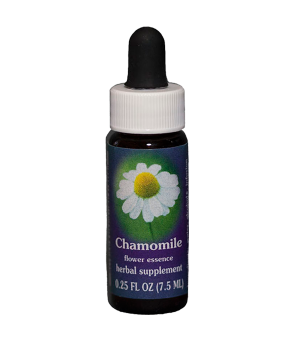 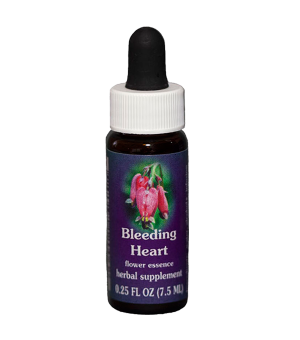 Dandelion Dynamo is also very helpful for many forms of premenstrual or menopausal tension, especially where symptoms of fluid retention predominate.